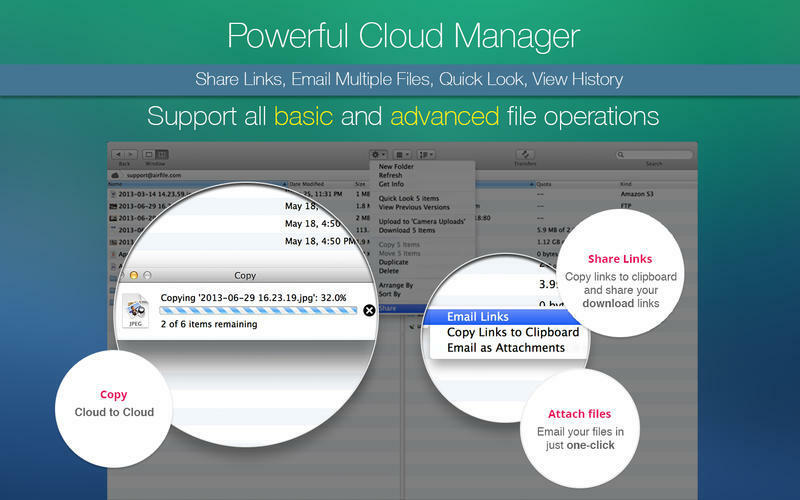 Manage and access all your clouds in one place. Is there a better alternative to AirFile? Is AirFile really the best app in Productivity category? Will AirFile work good on macOS 10.13.4? 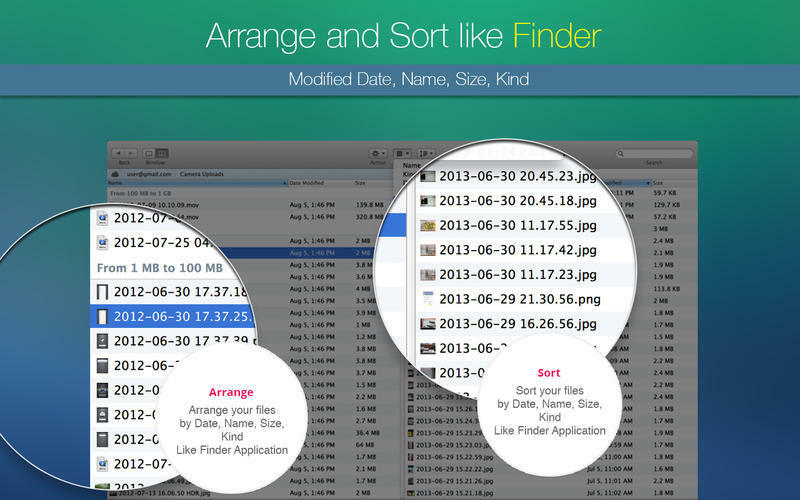 AirFile for iOS now comes to Mac! 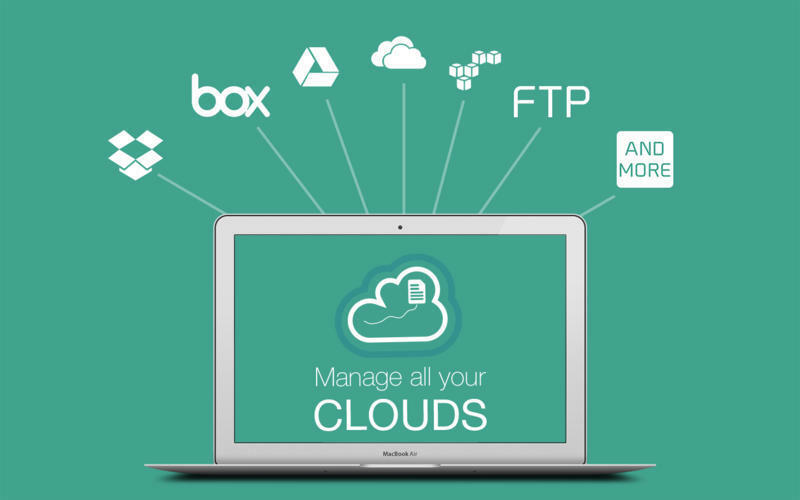 It lets you manage and access all your clouds in one place. You don't need to use each application for each cloud. It provides you a unified access to all your clouds. Are you looking for an app that allows for accessing multiple Dropbox, multiple Box, multiple Google Drive, multiple SkyDrive accounts, etc.? AirFile is exactly an app designed for this use case. 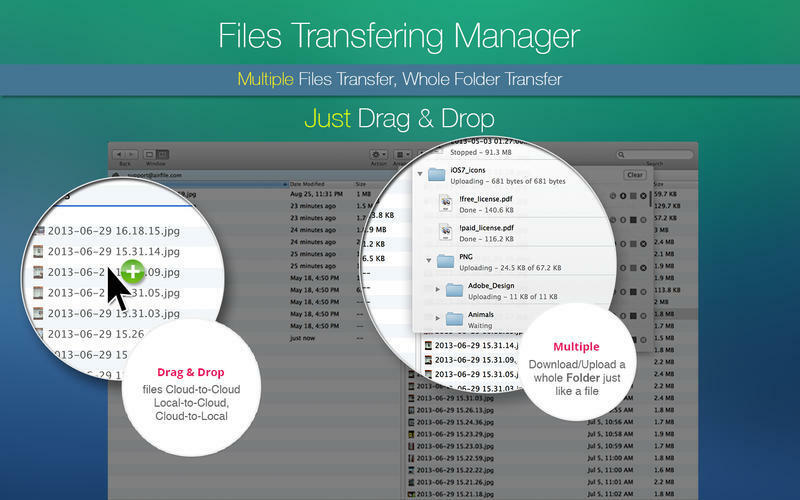 It allows you to add multiple clouds, email multiple files, upload any files to clouds, download photos and videos onto the device, sort files with many different options, transfer files between clouds, edit and save text files back to clouds, restore deleted files, make files offline, play music files right in the cloud and a lot more. 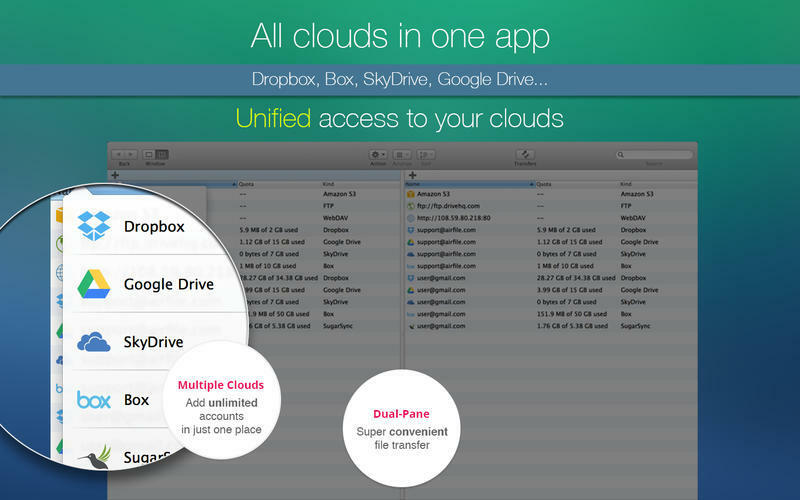 AirFile supports most of popular clouds: Dropbox, Box, Google Drive, SkyDrive, Copy, SugarSync. It also supports many network servers: FTP, SFTP, WebDAV, Amazon S3, DreamObjects. AirFile uses OAuth protocol to access your data. It does not store your password. We respect user privacy. AirFile does not send and use any user data.